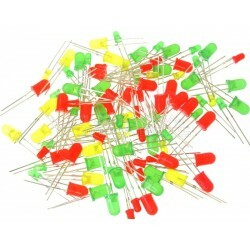 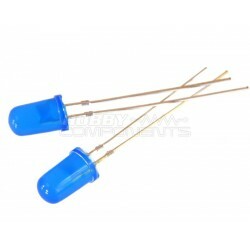 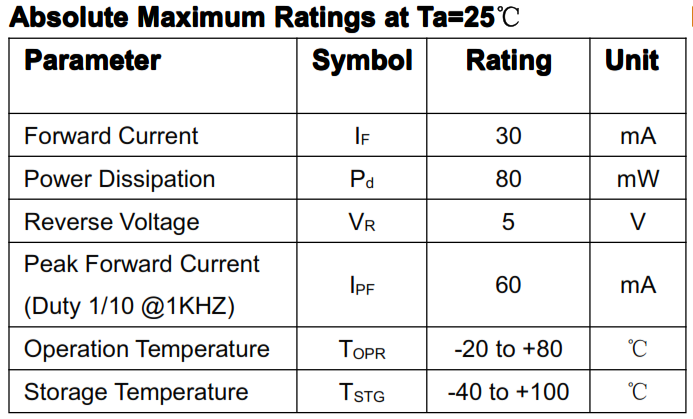 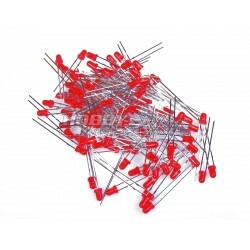 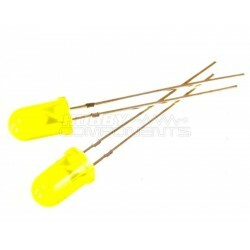 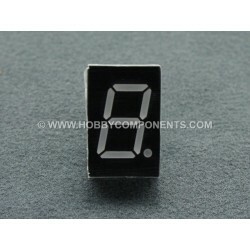 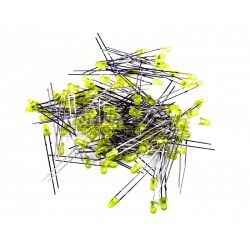 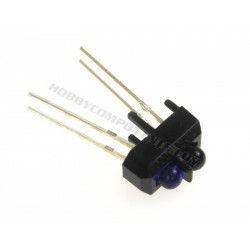 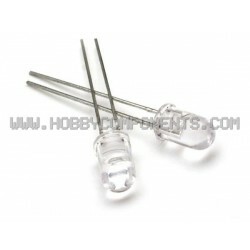 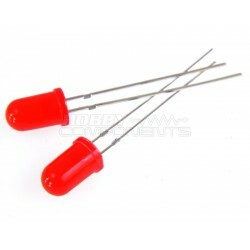 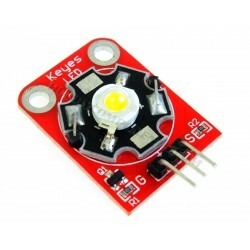 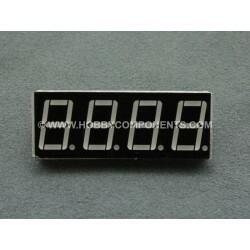 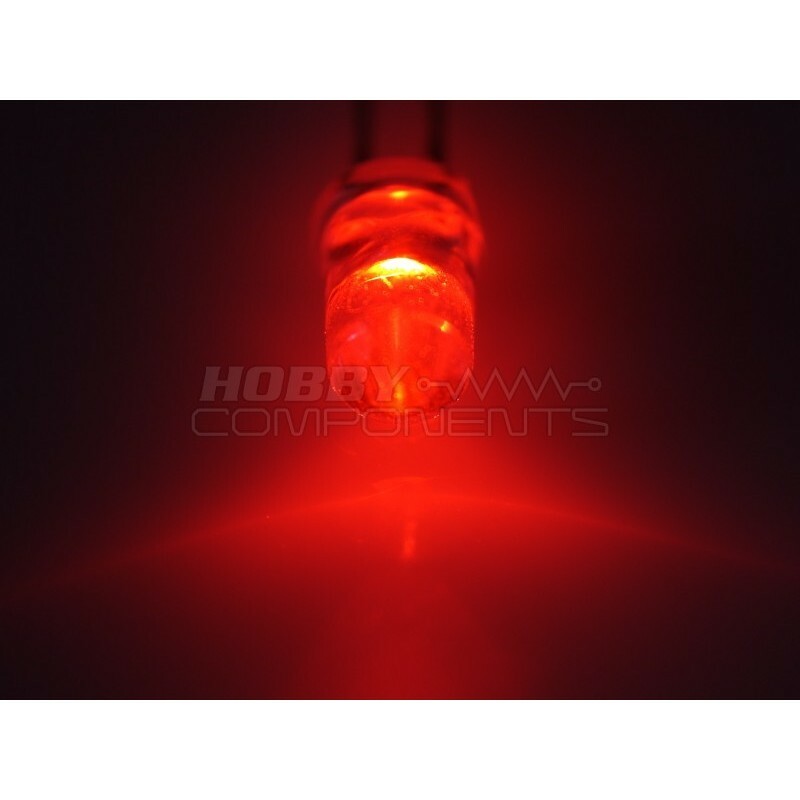 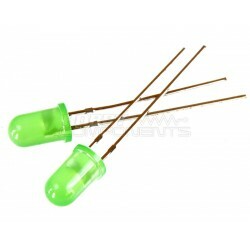 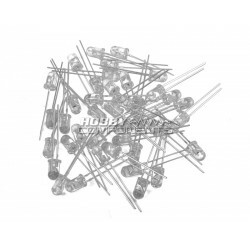 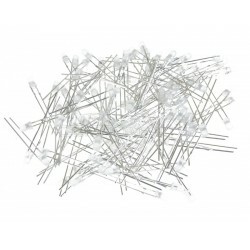 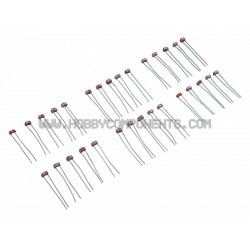 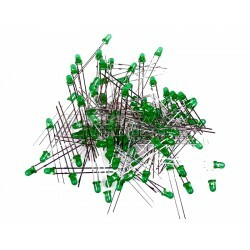 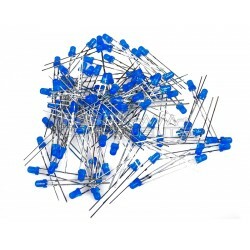 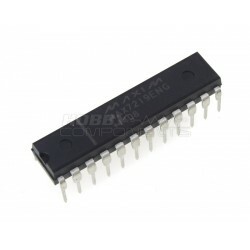 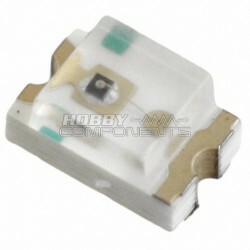 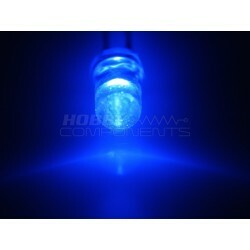 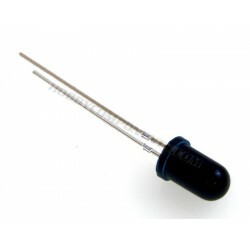 Available in several colours, these 5V tolerant LEDs are an excellent addition to any hobbysists component collection. 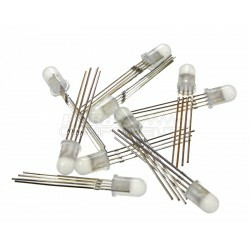 As these are 5V tolerant, they're harder to blow up than standard LEDs, making them perfect for beginners, and also for schools! 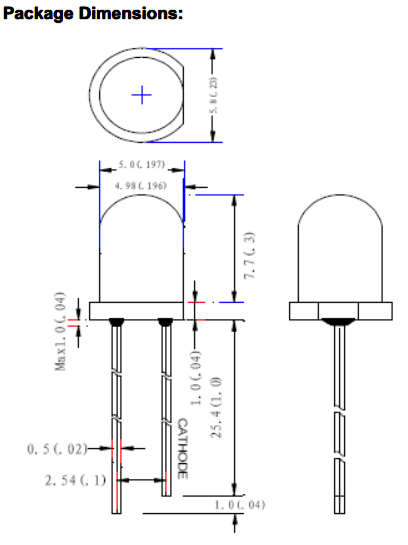 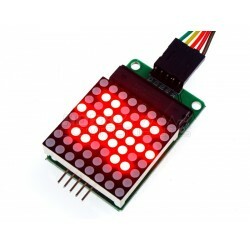 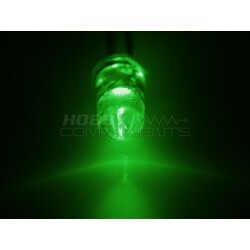 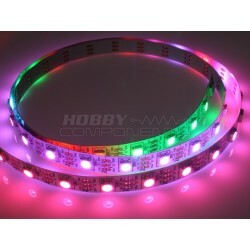 These LEDs are available in Red (HCOPTO0057), Blue (HCOPTO000058) and Green (HCOPTO0059).